Want to update the look of your label and garner some added attention? Take a look at our doming capabilities. Dome labels are highly durable, 3-dimensional and well suited for just about any environment. The epoxy resin coating protects your label in harsh conditions and will help it stand the test of time on appliances, tools, computers, business machines, sporting goods, pavement markers, lawn and garden, as well as construction and industrial equipment. • Dome labels can withstand temperatures from -50°F to 250°F. • Great added visual appeal at a very affordable price. 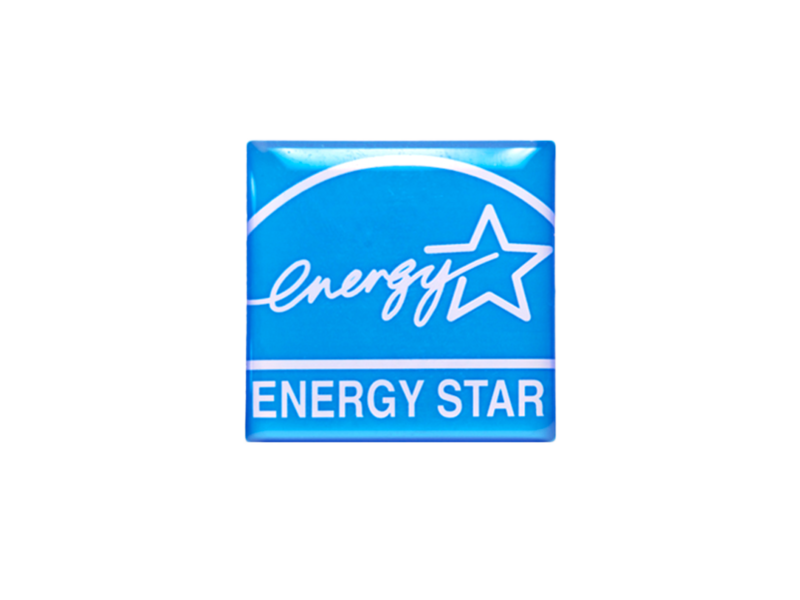 • The look of a molded plastic badge with the price and flexibility of a label. 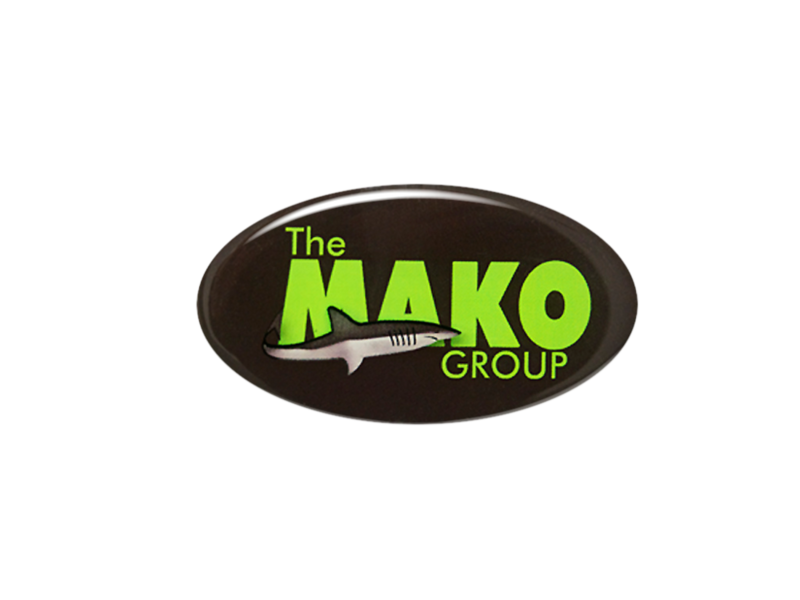 • Self-healing domes keep your logo looking great. • Great for outdoor and marine environments. • Can be combined with our digital printing for unbelievable design possibilities. • UV and chemical resistant.